Home Cornwall	Are you Interested in Surfboard Shaping and Design? We’ve planned an amazing day for you with our friends at Open Surf in St Agnes! 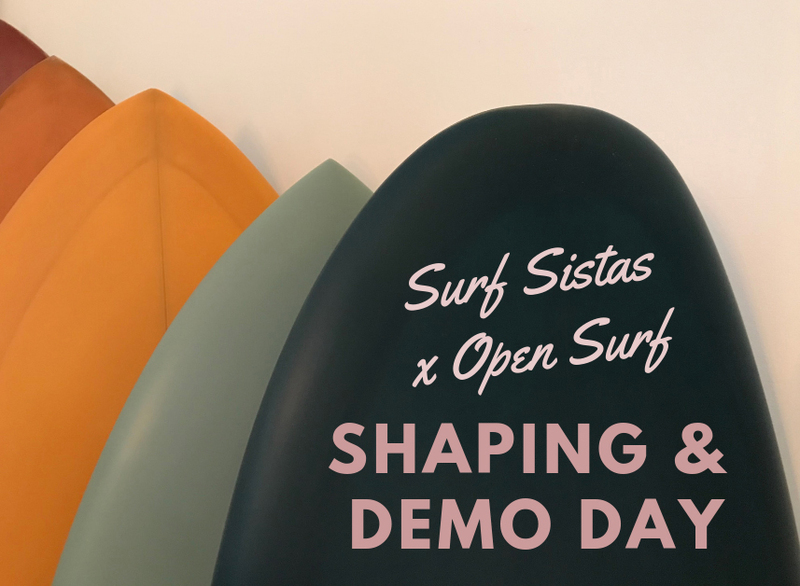 Join us for a hands on workshop learning all about surfboard design and shaping, followed by a demo session trying out Open’s extensive library of custom boards. Our Shaping and Demo day takes place on the 20th July and we only have 5 spaces available so click here for the full lowdown and book your spot today!